Your co-worker: "Why does he always stare at you then leave?" He comes in, orders his coffee, then sits in the corner and stares at me before leaving just before closing time. Instead, it makes me clumsy and flustered.
" I love how you are the beginning and the end of my fairytale." you said. "I love how you are the princess and I'm your prince. I'm your romeo, you are my Juliet. You be my bonnie, I will be your clyde." he said as he hugged you tightly. He released the hug or a while. He knelt to the ground , pulled out a ring and said. "I love you Jimin goodbye forever"
This is the continuation of the book "Fear [BTS Jimin FF]"
Yuna, a now college student, suffers from social anxiety and she just escaped the depths of her depression. But she still feels lost with no where to run, nowhere to hide. Until a student shows up. Park Jimin is his name. He is different from the other people she has met. He is kind and understanding. And soon he finds himself falling for her. Little does she know about the place she will go or the things she will see. ...or the love she felt for him deep inside. I opened my eyes immediately. "See you tonight" he kissed my hand. The prince fall for her but can she accept him? Can the prince show her his face without a mask? Or they will be fallen apart? I'll try to update the story daily if it's possible for me! but please do support me..
y/n is a fun loving and calm girl. she always wanted to follow her dreams but after her mother's death her step father tried to harm her and kill her for all the money she had ! she is kidnapped by the  people appointed by her step father to  kill her and show it as an accident. 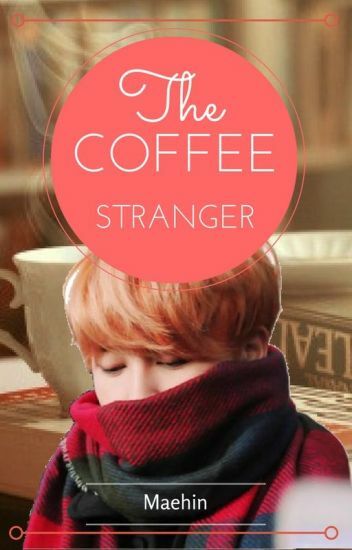 She saved herself from them by running away from there but was almost caught by them until she bumped onto  jimin who was a very handsome and a helpful guy with a soft heart, who was walking back home late at night. He saves y/n and takes her home and makes her stay with her but eventually he falls in love with her and even she falls back for him too. Will he be able to gain her love back and protect her from all the hardships that are gonna come further. Will they be able to create a love story of their own? Read to know more stories a compilation of different stories to read! Jimin: Hello! Whats your name? Jimin: what is your number? Sorry for spell or grammar mistakes.